Browsing for a decommissioned Generic round table? 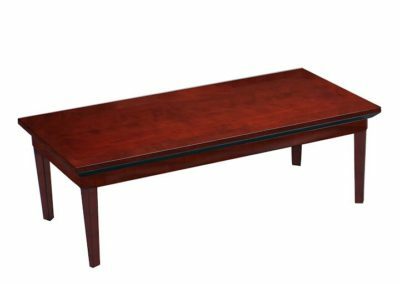 Office Liquidation has a large selection of maple round table on display in our huge Orlando round table warehouse. 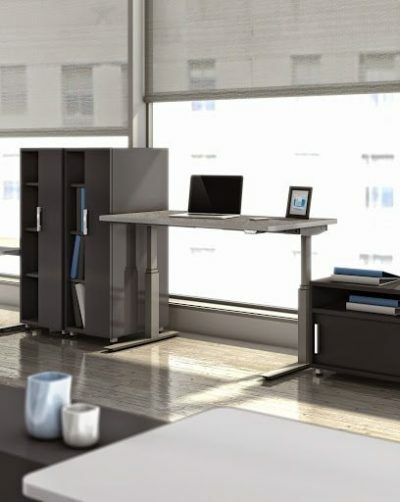 You will find the lowest cost on reconditioned Generic round table. We are Orlando’s decommissioned round table source. 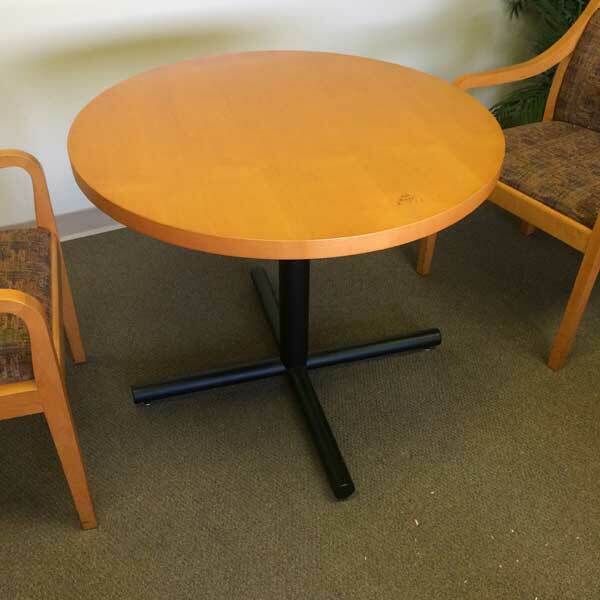 Purchase pre-owned Maple round table by Generic at Office Liquidation in Orlando. 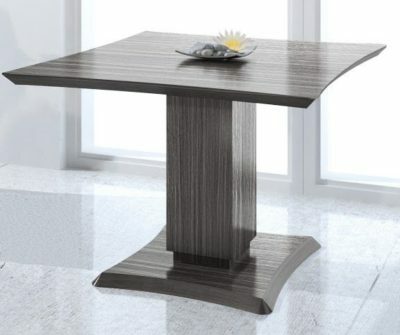 This is a 35″ round table in diameter with an honer veneer top and a black metal base.